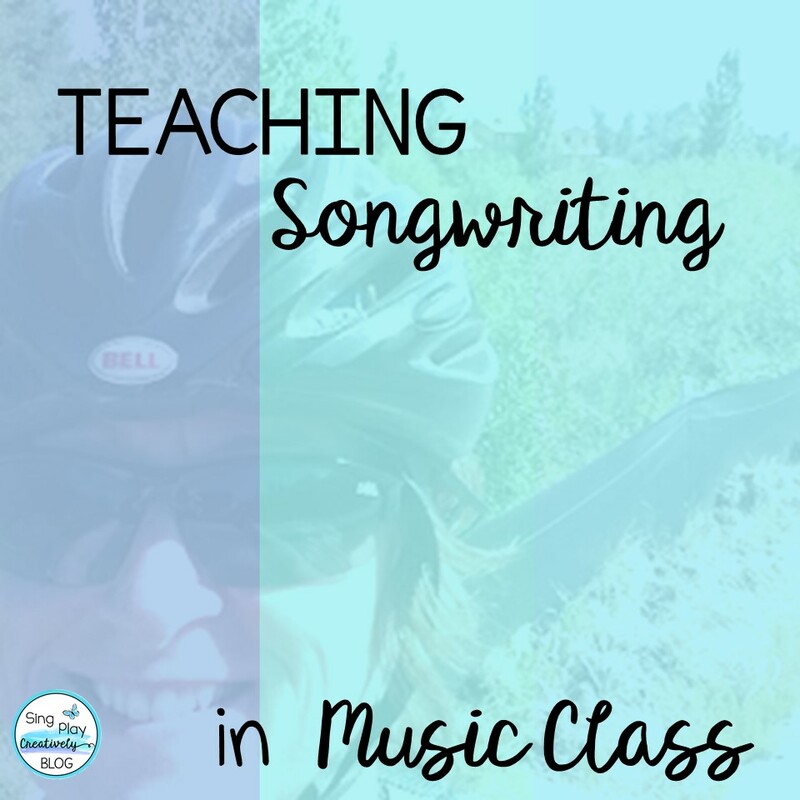 Hi Friends,songwriting is one of my favorite units to teach. My 5th and 6th graders really get into it. I like to kick off the unit with sharing some of my favorite activities with them and then have them share back. Since I love to road bike and try to get out doors as much as possible, it’s fun for them to see me in a different way. Each summer I get the chance ride up in the mountains and learn what it means to really climb a hill. It’s hard! But I have some tricks I use to keep my mind focused on the task at hand. 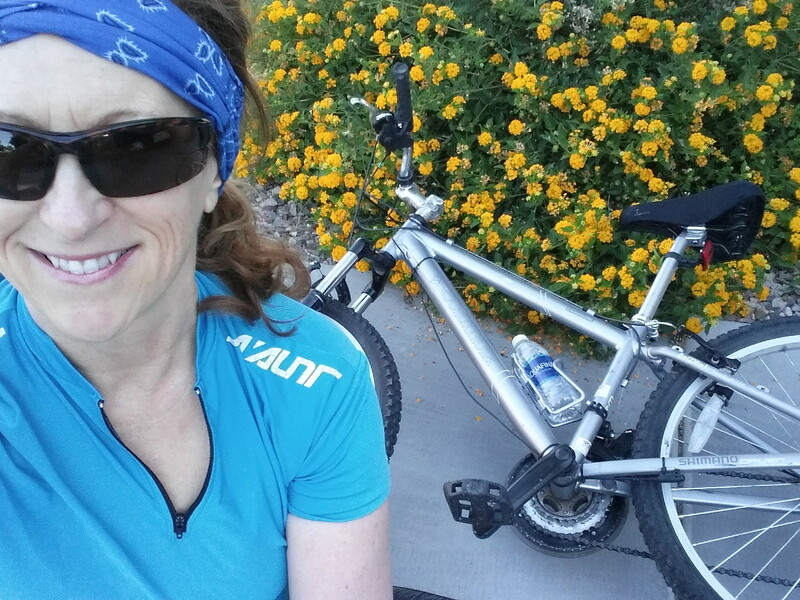 I write songs as I pedal! So while I was riding up a steep hill, I made up a little song as I pushed those pedals. I do that often when I have something menial or hard to do. I just begin putting rhyming sentences together and make up silly songs. Here’s one to the tune of “If You’re Happy and You Know It”. 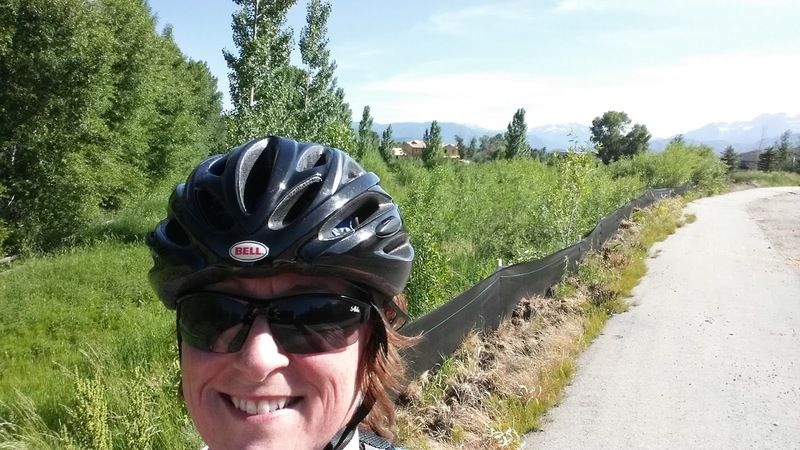 I was actually thinking of the version, “I Wish I Were a Little Bar of Soap”, because I was sweating up a storm as I pedaled slowly up the mountain. Oh, I wish I was a little bar of soap, bar of soap. Another great way to get students composing is to use a familiar game song. Sing, play and learn the music and then introduce the idea that they could change the words and create and compose their own song. Since children love to play games-this will be a big hit. I have found that smaller groups work better and give everyone a voice in the project.You might try using a familiar song. Oh I wish I were a speedy road bike. Then I came up with the idea to create a lesson plan about songwriting where students gain inspiration from a picture from summer vacation. What a Great Way to get to know my students and get them back into music making! Since I teach guitar, it’d be a great way to kick off learning a one finger chord and a one chord song. So I created this lesson plan on songwriting where students bring in a picture from summer vacation and compose a short song. How about this one to the tune of Frere Jacques? You are tall, you are tall. 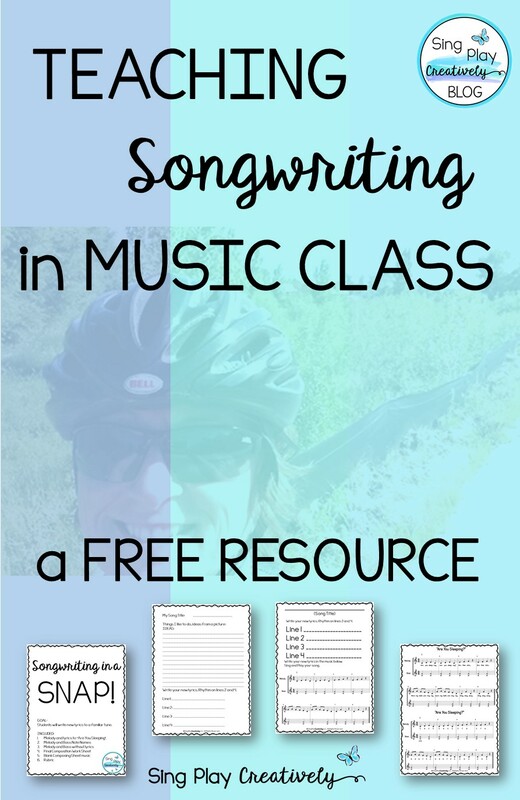 I like to begin songwriting with easy and very doable lessons to help students gain confidence in their ability to compose. You may have students composing in the early grades, or maybe you haven’t tried it yet-no matter! This easy songwriting activity is a great ice breaker to get to know your students and introduce them to songwriting. 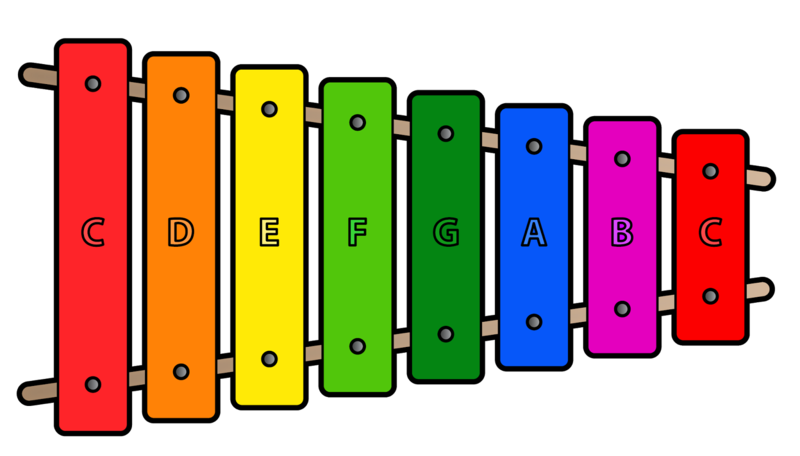 I’ve made it pretty flexible so that whether playing xylophones, keyboards, ukuleles or guitars, you’ll be able to use the activity. I’ve created a complete set of worksheets that you can print and use in your class without any prep. First, students can play the songs using the sheet music and the note names. And finally, they’ll add in their own lyrics to the songs and be able to present it to the class. I’d love for you to give it a try with your students. You can download it RIGHT NOW! And- I hope you’ll subscribe to my newsletter to get more FREE Original and Creative resources every month. You’ll want to gain full access to my Monthly Newsletter and all of the Blog Freebies by subscribing. Each month I add more Freebies to the resource library. I hope you’ll subscribe and share with me how you used this lesson and some of your students songs. Like this post? Share this fun activity with your music teacher friends! You are welcome! I’m glad you found something useful to use here at Sing Play Create.